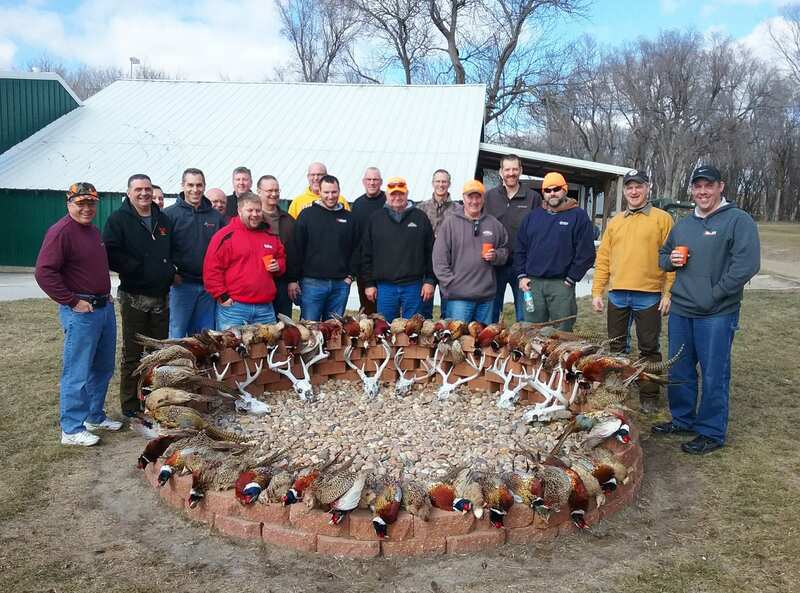 Clear Creek Upland Game Lodge offers half-day hunts with 5 pheasants per hunter. Birds are plentiful, and hunters will find there is no problem shooting their bag limit in these half-days hunts. 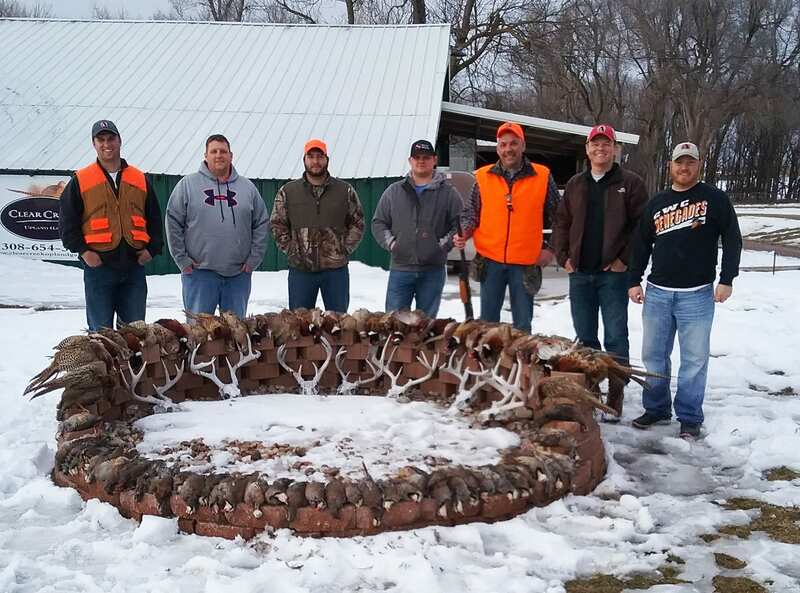 Hunters can opt for any combination of half-day hunts and lodging to accommodate their schedules. Morning hunts start at 9:00am, and afternoon hunts start at 2:00pm. 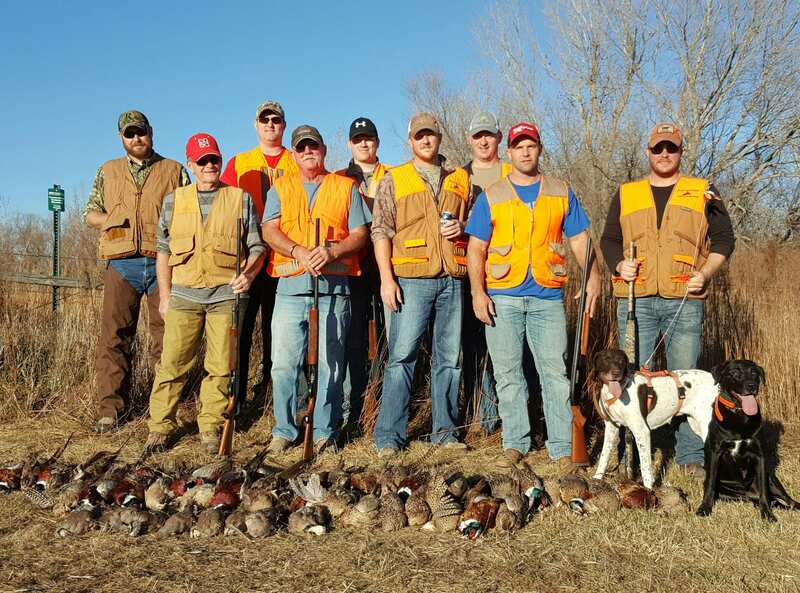 We accept groups of 1-16 people per hunt. Groups of 4 or less will not be split, but for safety purposes and better hunting conditions, groups larger than 4 may be split into smaller groups. 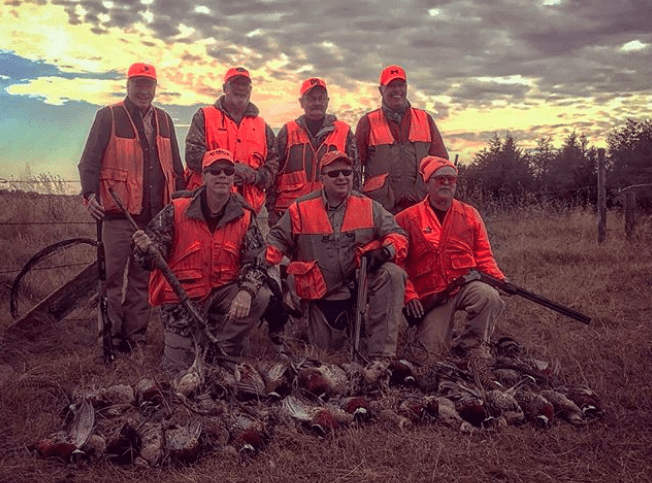 At Clear Creek, all of our hunting packages are comprised of "half-day hunts" combined to your liking. Morning hunts begin at 9:00am, and afternoon hunts begin at 2:00pm. 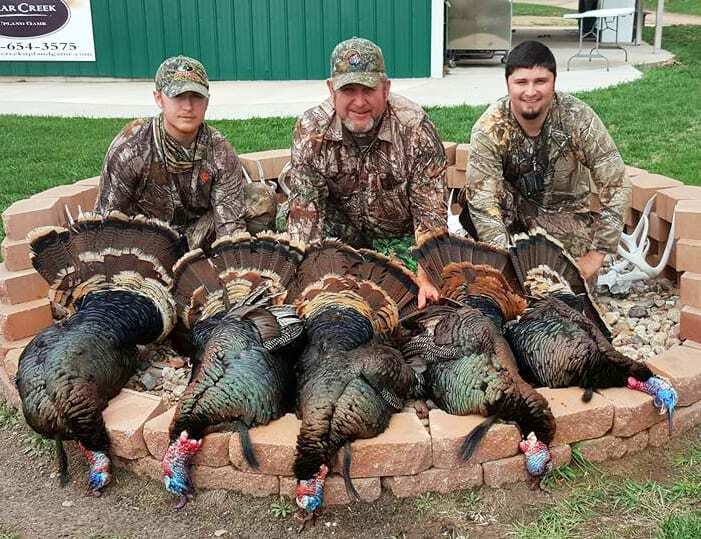 These all-inclusive hunts are customizable and conveniently include hunting, over-night lodging, meals, unlimited refreshments, guides, dogs, and bird cleaning. Example 1: Arrive for an afternoon hunt, spend one night lodging, depart in the morning. Example 2: Arrive for one night lodging, followed by a next-day morning hunt, departing after the hunt. Example 1: Arrive for a morning hunt and afternoon hunt, one night lodging, depart in the morning. Example 2: Arrive for an afternoon hunt, one night lodging, followed by a next-day morning hunt, depart after morning hunt. 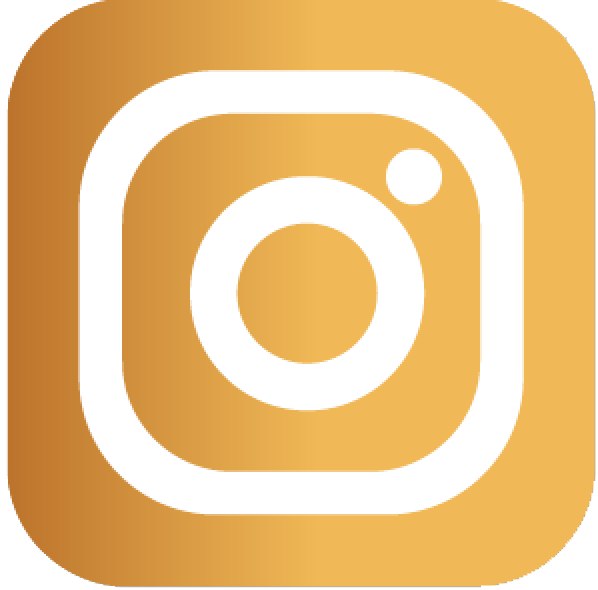 Example 1: Arrive for an afternoon hunt, one night lodging, followed by 2nd day morning hunt, afternoon hunt, one night lodging, departing in morning. Example 2: Arrive in the evening for lodging, followed by a next-day morning hunt, afternoon hunt, 2nd night lodging, then 2nd day morning hunt, departing after the hunt. Example 1: Arrive for one afternoon hunt, 1st night lodging, 2nd day morning hunt, 2nd day afternoon hunt, 2nd night lodging, 3rd day morning hunt, depart. Just looking for a day out? Includes one turkey, lodging, and meals. Includes one deer, lodging, and meals. Rates do not include trophy fee—see below. All Nebraska state licensing and laws will be enforced. 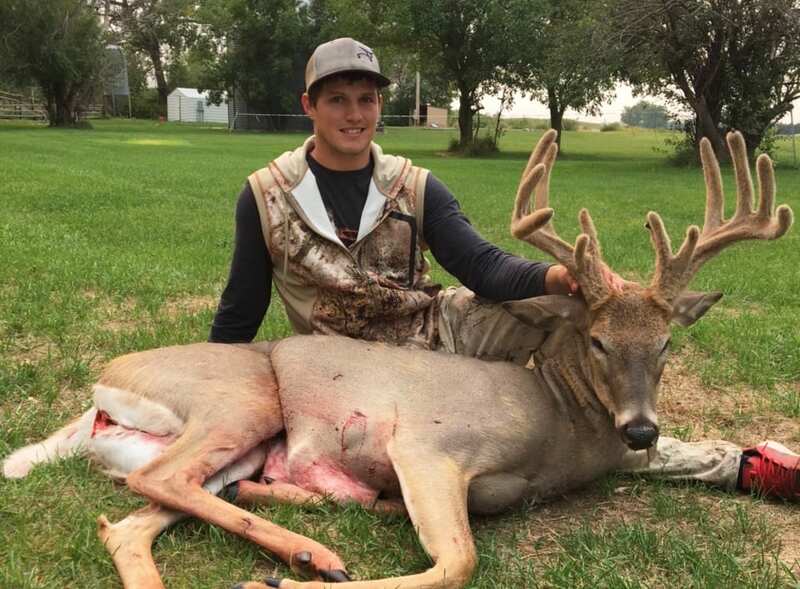 A valid Nebraska hunting license is required and can be purchased at an additional fee. No interest in hunting this time? You're still more than welcome to stay at the Lodge. 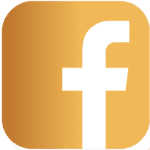 Non-hunting guests can stay for $50 per night per person or $100 per night per person for the all-inclusive stay, which includes lodging, meals, and unlimited refreshments. Here are a few important items to review before booking. We require a 50% non-refundable deposit at the time of booking to hold all hunting reservations. And the remainder of your balance is to be paid upon arrival. 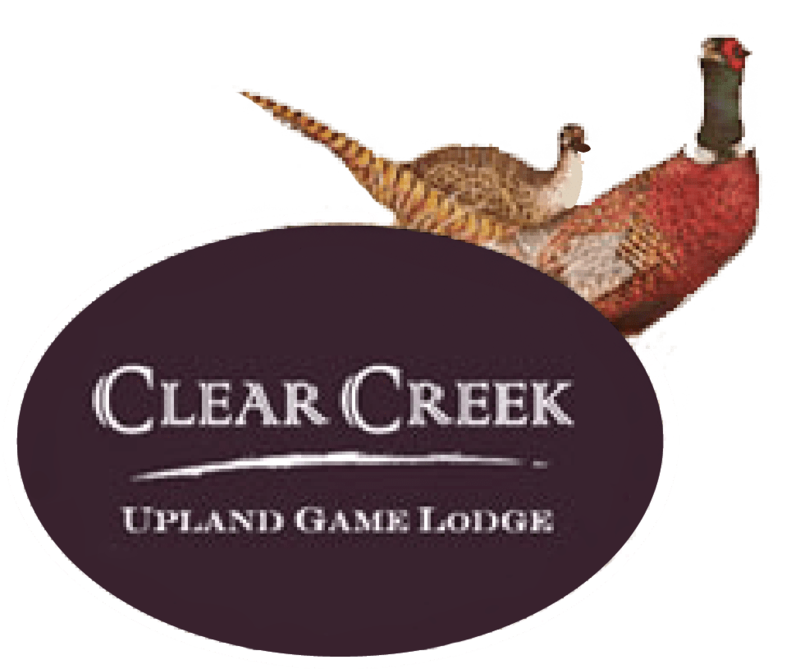 Checks can be made out to Clear Creek Upland Game Lodge. No refunds will be given after the hunt starts or for "no-shows." We will not provide refunds of the deposit for any reason, including inclement weather. However, we will make reasonable efforts to accommodate rescheduling. Reservations may be made up to 12 months in advance to allow our hunters to make necessary travel arrangements and plan accordingly. Ready for that perfect hunt?